Welcome to the home of expert motor vehicle repairs, restorations and really clean engines. 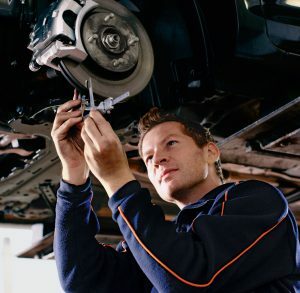 The safety of your car is our highest priority and nothing has a greater priority than safe and perfectly working brakes. We are specialists in all vehicle braking systems. We regard every job as important with no job too big or too small. 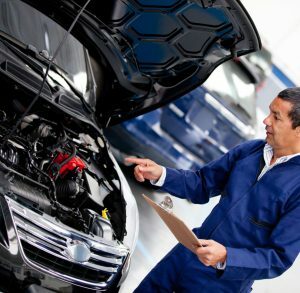 We offer an emergency service for those times when your car needs a mechanic at a most inconvenient time. We service all makes and models and can be contacted by phone - we have two lines - or email. Of course you can simply drop in to discuss your vehicle and its needs. 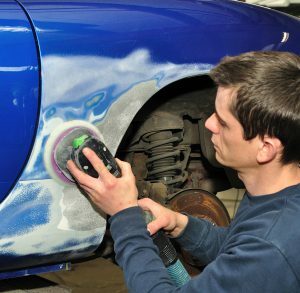 We also offer a brilliant service in the cleaning of cars, our flushing service. Your engine can and should be expertly cleaned and our service will not only give you a great looking under the bonnet look but improve the running of your engine as a bonus. 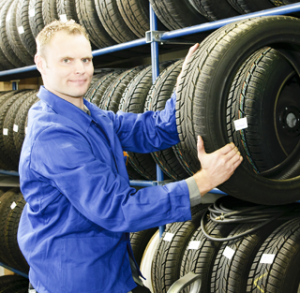 This is a major benefit for all our customers and because our facilities are the best in town, you can just how well your vehicle is serviced.